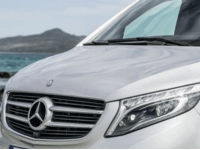 Travel in comfort and style to your destination in our Mercedes V Class vehicles. 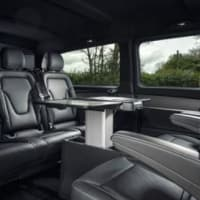 Our vehicles are designed with comfort and luxury in mind. A1 Executive is one of the North East's leading providers of luxury chauffeur driven transport, providing you with the best possible travelling experience to a whole range of destinations, events and venues both locally and nationally. A1 Executive is a Limited Company with its roots embedded firmly in the North East and has been built on sound foundations, such as; commitment, trust, reliability and professionalism. Lots of customers have ask us why should we choose A1 Executive over any other provider. Well the answer is quite simple. 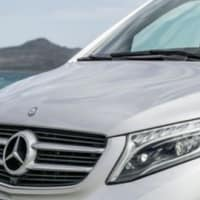 We provide a personal service using not only experienced, trained and motivated staff, but top of the range Mercedes vehicles which ultimately provide you with a comfortable and pleasurable travel experience.